The Event Greening Forum’s 2018 conference and master class was honoured to receive Silver for the Best Sustainable Event in the small event category at the African Responsible Tourism Awards at World Travel Market Africa last night (10 April 2019). The 2019 EGF conference and master class will similarly embody the principles of event greening, building on the many sustainable benefits that Maropeng offers as a green venue. 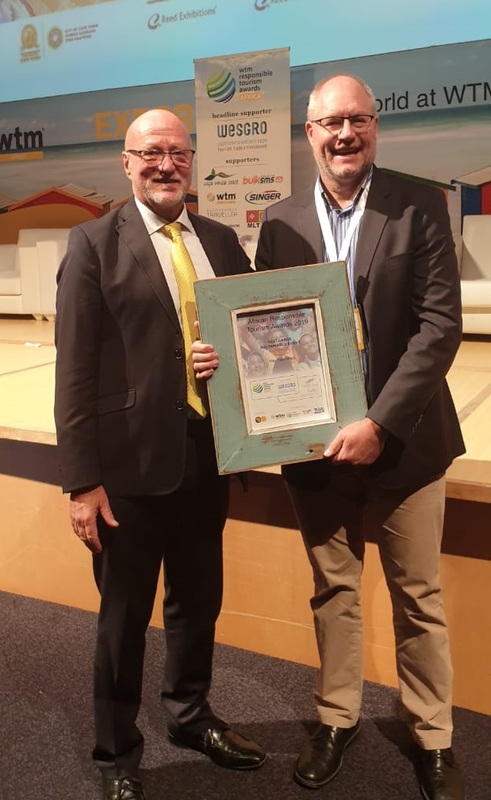 The EGF would also like to congratulate it’s member, South Africa National Convention Bureau, who won the Best Sustainable Event in the large event category at the same awards.